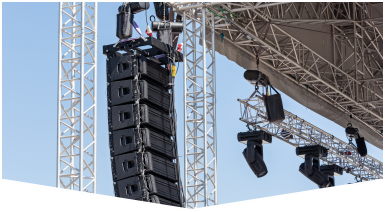 Your source for Small Stage Rental in Pompano Beach, the team at Master Sound Productions has been working with clients since 1996 to bring their vision to life, leaving a lasting impression on your guests. We're proud to be a full service company, approaching each job aiming for 100% client satisfaction. Our crew is on hand throughout your event, working hard from event set up to tear down to ensure that you are fully satisfied with our service. 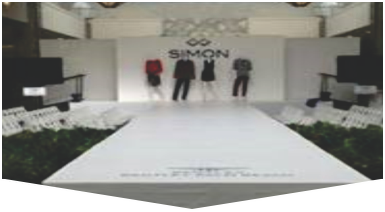 With custom designed stages and dance floors available, our team will help you to determine what products and equipment will function best for your event and stay in your budget, honoring our reputation for quality products and affordable prices. 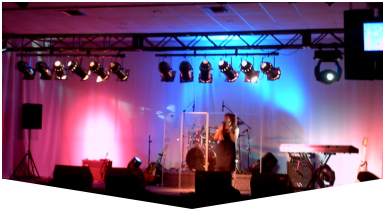 One call to Master Sound Production for your small stage rental in Pompano Beach can also set you up with tables, chairs, backdrops, fences, and all your audio visual needs for your event! Stellar customer service has afforded us as a reputation as one of the top event production companies in the area, and our knowledge of the equipment needed to conduct a successful event is unsurpassed in the area. Our staff works with you to develop a plan that includes all of the equipment that we can provide to ensure that all aspects of your event go according to plan.